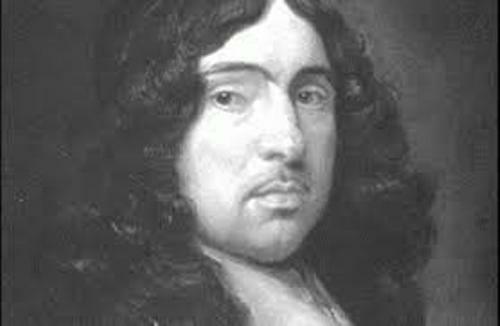 Facts about Andrew Marvell present the facts about the famous English metaphysical poet. The public also recognize him as a politician. In 1659 till 1678, he was the member of the House of Commons. Marvell was born on 31 March 1621 in Winestead-in-Holderness, East Riding of Yorkshire. It was near Kingston City. He passed away on 16 August 1678. Andrew Marvell was often linked with George Herbert and John Donne since all of them were the metaphysical poets. John Milton was his friend and colleague. 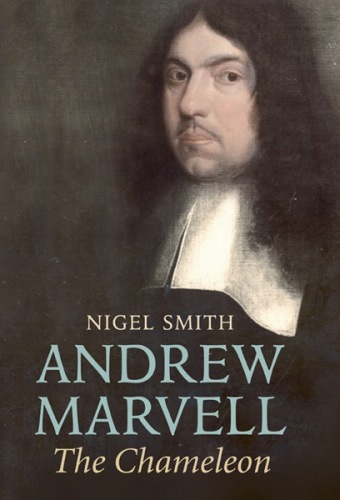 If you are a fan of Andrew Marvell, you must know his famous works. You can see “The Garden”, “To His Coy Mistress”, “Upon Appleton House”, “The Mower’s Song” and “An Horatian Ode upon Cromwell’s Return from Ireland”. When his father was selected as a Lecturer at Holy Trinity Church, the family had to relocate to Hull. The young Marvell attended Hull Grammar School in Hull after the family moved. Then he studied at Trinity College, Cambridge at the age of 13. After the graduation, he got a BA degree. You can find his portrait in the collection of Trinity College. Marvell decided to travel a lot in Europe in the middle of 1642. Some people state that he became a tutor for the aristocrat, but whether it was true or not, it was not clear. Because of his traveling, Marvell could speak four languages which included Spanish, Italian and French. It was reported by Milton. Get facts about Andrew Clements here. Do you know that the first poems of Andrew Marvell were written Green and Latin? It was very impressive to know that his poems were published when he was still a student at Cambridge. “Horatian Ode” is one of Marvell’s famous poems. It was made in the beginning of 1650. This political poem talks about the return of Oliver Cromwell from Ireland. 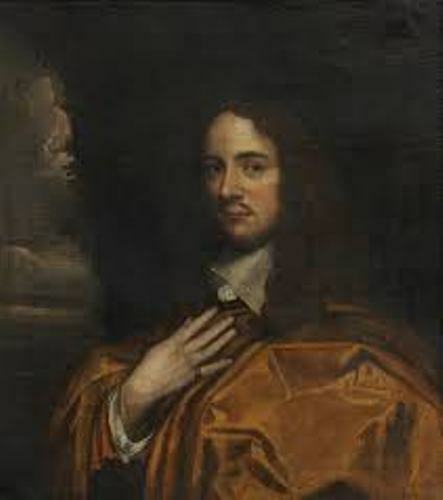 Marvell became the tutor of the daughter of Lord General Thomas Fairfax in 1650 till 1652. During this period, he lived at Nun Appleton Hall. Get facts about Andrew Cope here. “Upon Appleton House, To My Lord Fairfax” was inspired from the situation that he faced when he was in Appleton House. It was the time between the political change and war. 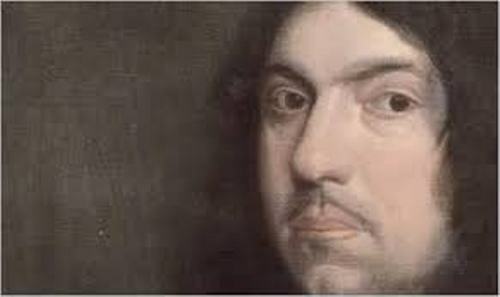 Do you want to say something on facts about Andrew Marvell?